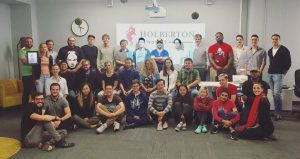 Holberton > News > Batch One – Year One complete and it rocked our socks! 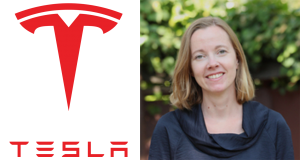 Batch One – Year One complete and it rocked our socks! 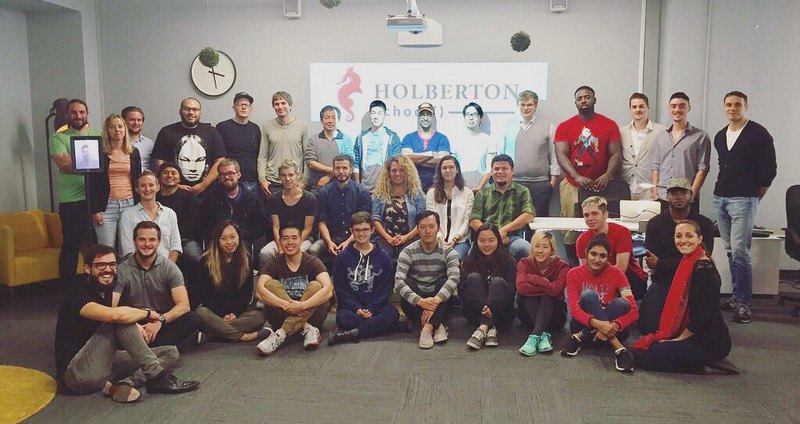 Our batch 01 students have graced the halls of Holberton and as their first year winds to a close, we have some exceptional success numbers! 80% of batch 01 students are already working in the tech industry as software engineers. WOOT! Students have landed jobs and internships in companies like Tesla, Apple, NVIDIA, Scality, Dropbox, Docker, Shopkick and so many more exciting startups. Our program lasts a period of 2 years, but many of our students already have jobs within the first year! How cool is that? If you haven’t checked out the video of our students story yet, take a few minutes and watch it here. Before we look ahead to accomplishing anything further, we wanted to thank our community of mentors, students and team who helped make this year such a success. Applications are now open for the January 2018 batch, you can learn more about it here.